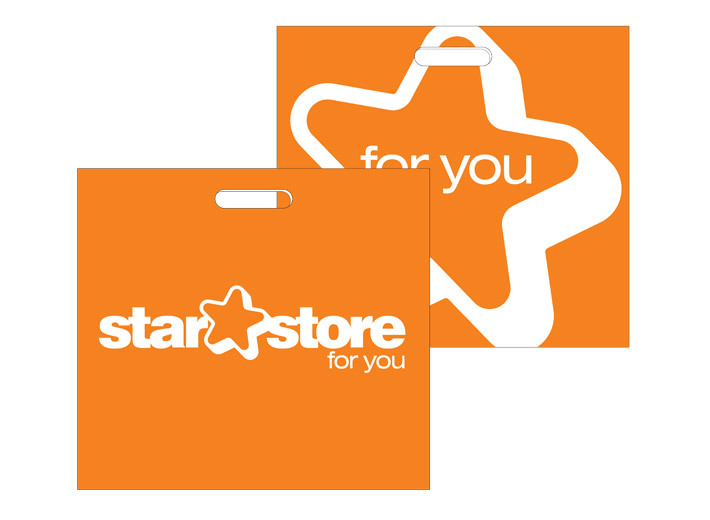 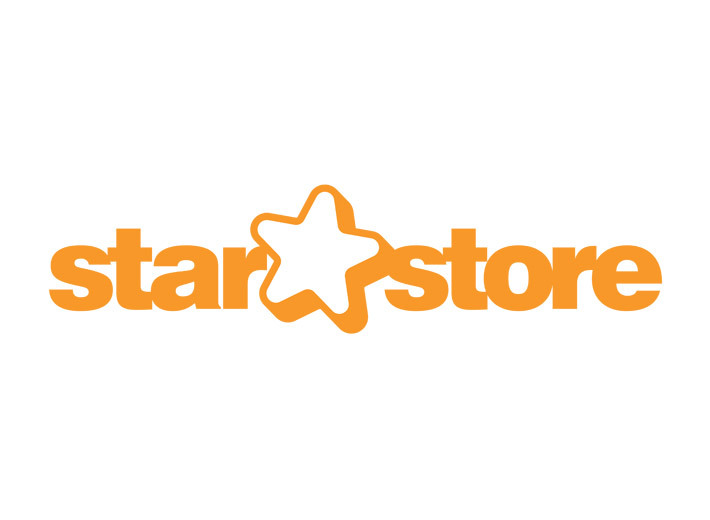 Star Store is a new high street retail concept based on low cost, high volume sales of fashion, household, DIY and electrical products. 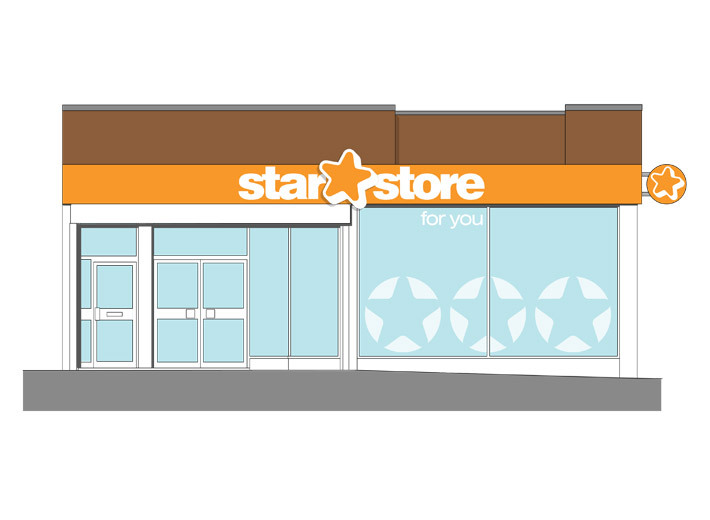 The design was initially created for a 7,500 sq ft store in Doncaster with a roll out to several other stores in the near future. 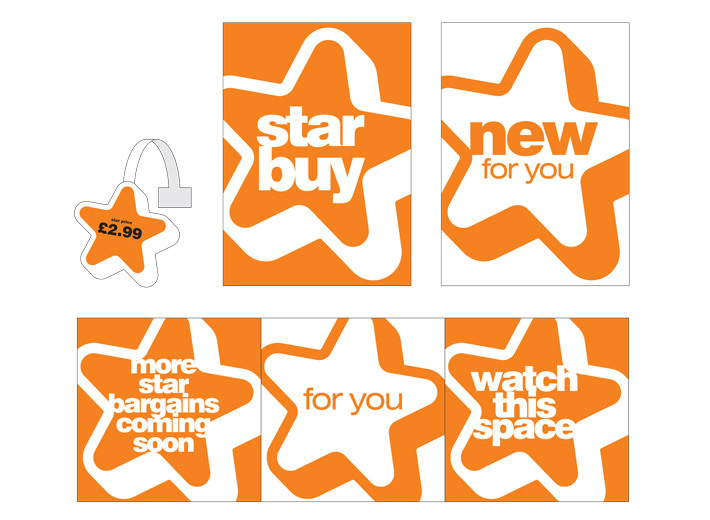 In addition to exterior signage the concept was applied to instore items including posters, sales cards, ticketing, shelf strips, carrier bags, signage and header boards.